The mundane responsibilities of life are exhausting. 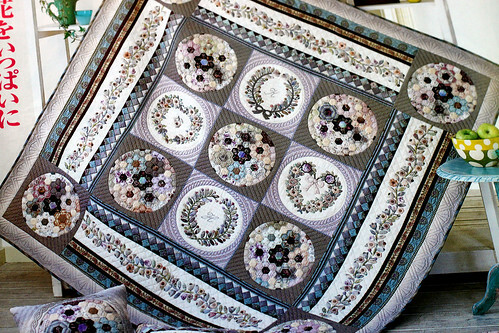 So I grabbed an old quilt magazine and took a few photos to share for today’s post. 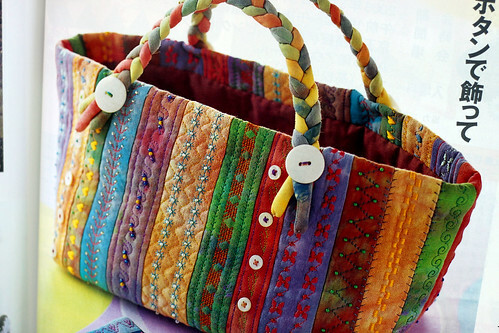 The magazine is “Quilts Japan #3” of 2003. These are not the only nice designs, just the ones where my photographs were somewhat in focus. 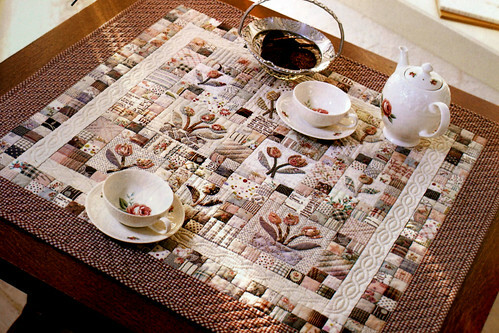 This entry was posted on Wednesday, September 9th, 2009 at 3:00 am and is filed under Quilting. Tagged: Quilt. You can feed this entry. You can leave a response, or trackback from your own site. 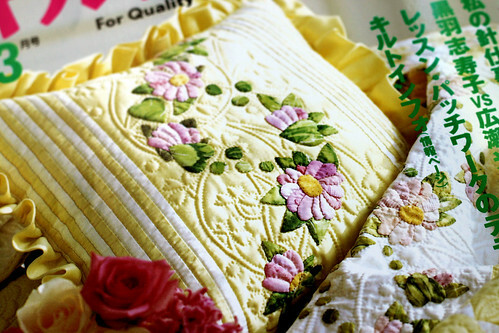 Interesting how Japanese designs, whether in quilting or knitting are so exquisitely detailed and planned. 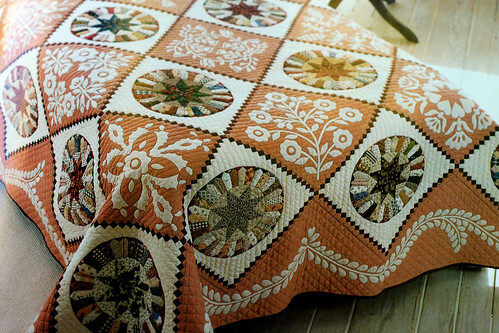 It makes me feel like doing it while intimidating me at the same time–after all I could probably make 2 perfectly respectable quilts in the time it would take to make one of those lovelies.